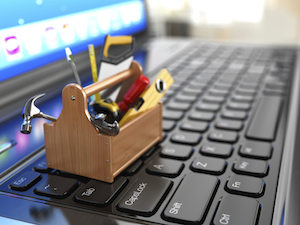 Why and how you should rethink the conversion formula and get better results. 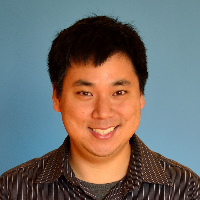 Larry Kim is the Founder & CTO of WordStream, provider of the 20 Minute PPC Work Week and AdWords Grader. He is a regular contributor to the Internet Marketing Blog, which covers internet marketing, social media and other topics. 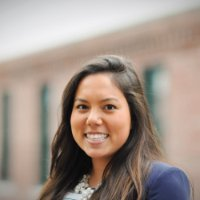 Lanya Olmsted is on HubSpot’s Inbound Funnel Marketing Team, specializing in conversion optimization. She uses her background in psychology to inform the CRO experiments that she runs, taking a human-centered approach. View the free on-demand webinar now! By supplying your contact information, you authorize HubSpot and WordStream to use your information to contact you with more content and/or information about each of its services. You authorize HubSpot to pass your information to WordStream for these purposes. Copyright © 2014 HubSpot, Inc.